More than a pastime, it's a way of life. More than a pastime, it’s a way of life. Welcome to your unforgettable golf experience at Fox Harb’r Resort. With a championship golf course and a no-less-daunting executive short course. The experience is not limited to the immaculately trimmed fairways, we’re also proud to offer a variety of services that can enhance golfers of all skill level. 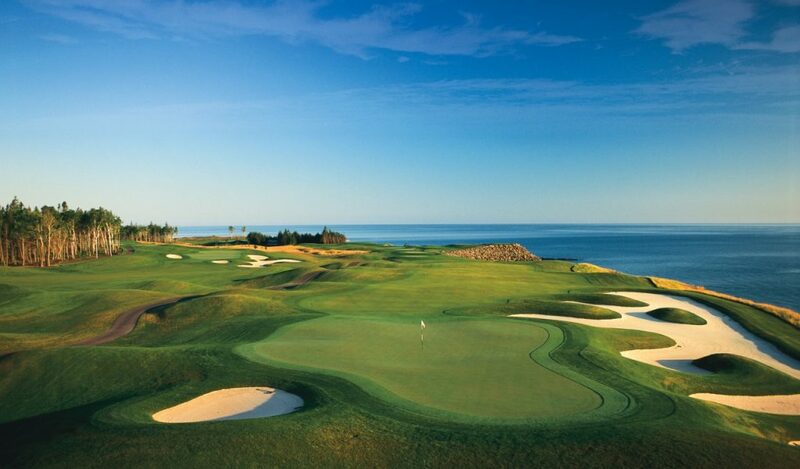 An unforgettable oceanside, championship golf course. 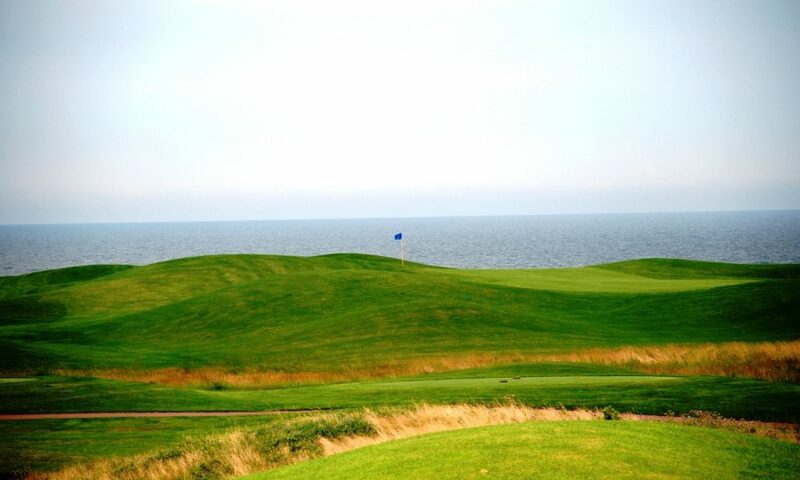 Designed by renowned course architect and Golf Hall of Fame member, Graham Cooke, Fox Harb’r achieves a seamless combination of natural beauty and challenging layout. A short course that challenges your game’s accuracy. 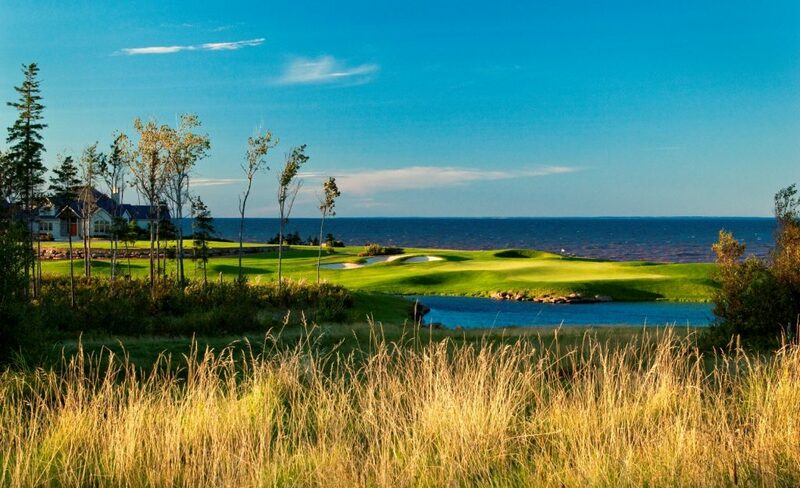 Drawing in the natural trademarks of the East Coast, Fox Harb’r’s Oceanside Par 3 may be smaller in size but the golfing experience is certainly not compromised. Members and guests of Fox Harb’r Resort enjoy special booking privileges for golf reservations when arranging accommodations. Additional golf services, including private/semi-private lessons are available. Located in beautiful Fox Harbour, Nova Scotia, the Golf Academy at Fox Harb’r demonstrates a strong and dedicated commitment towards golf excellence. Combining the expert knowledge of leading golf professionals and state-of-the-art stroke improvement technology, we have created the ultimate golf learning experience, designed to improve all aspects of your game. 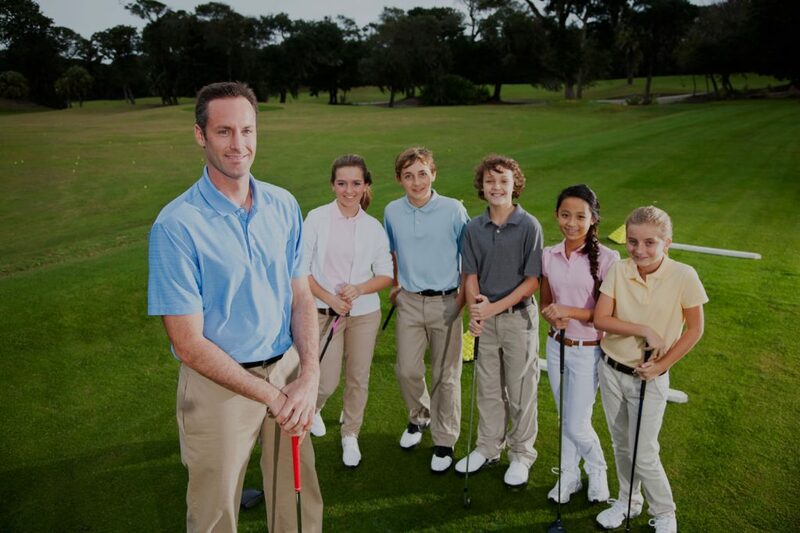 At the Golf Academy, each learning experience is based on a solid commitment to educating students equally, regardless of age and level of play, in a relaxing and personalized learning environment. The Golf Clinic program will focus on the basic fundamentals of golf, touching all aspects of the game. 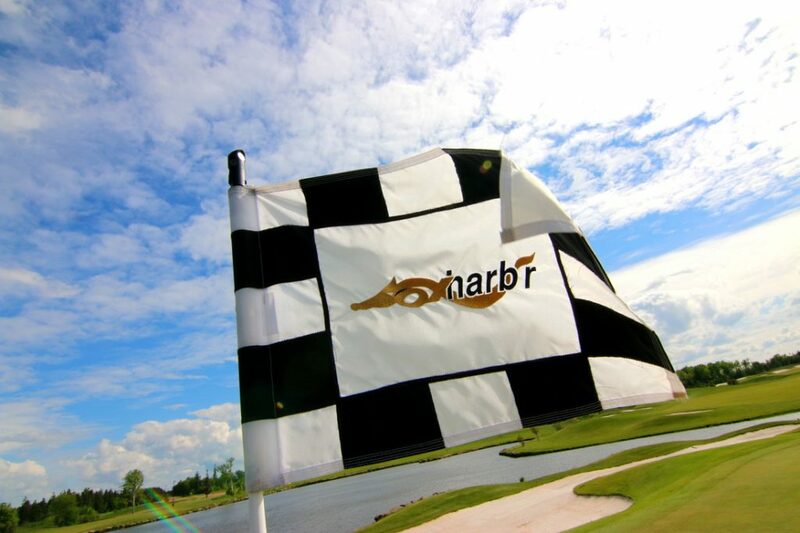 You’ll have a better understanding of your game while meeting new faces and enjoying the Fox Harb’r experience. Each custom golf camp combines the expertise of golf professionals, state-of-the-art stroke improvement technology, innovation and a superb playing environment, each necessary to ensure a memorable learning experience.